Help Advocate Kartikeya Swaroop Mehta know your legal issue better. 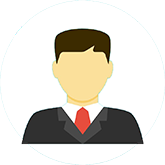 Get Advocate Kartikeya Swaroop Mehta details by SMS and Email. 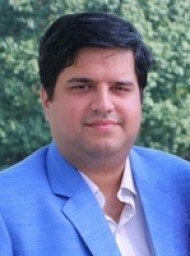 Advocate Kartikeya Swaroop Mehta completed his law in the year 2010 and has been providing services in various fields of law, that is, Arbitration, Family, Property, Cheque Bounce, Criminal, Divorce, Civil, Motor Accident, Recovery, Corporate and drafting and vetting of various agreements and documents. Advocate Kartikeya enrolled with the Bar Council of Punjab & Haryana in 2010. He is a member of the District Bar Association Ludhiana & Punjab and Haryana High Court Bar Association.